 Fresh Relevance can easily integrate with every eCommerce system and every Email Service Provider (ESP) and beyond to create the unified and seamless experience for all. 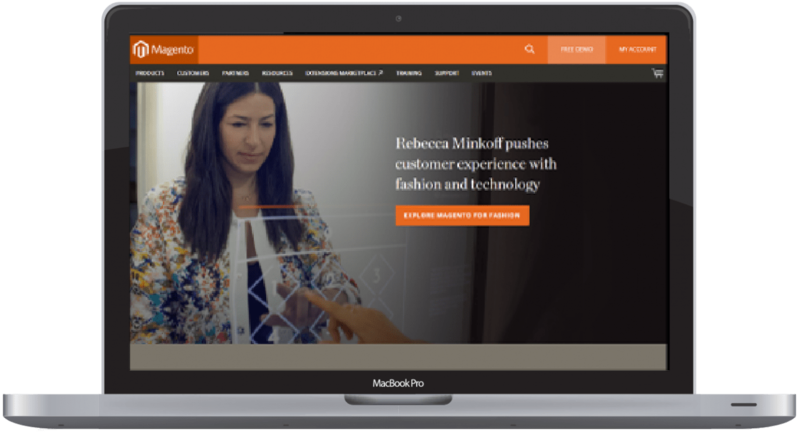 As a Magento Technology General Partner, Fresh Relevance offers Magento merchants access to an extensive suite of omnichannel personalization and real-time profiling tools, all in a single platform. The leader in email deliverability, SendGrid together with Fresh Relevance sends real-time behavioral triggered emails with live content, making the experience hyper-relevant to the recipient. The world's leading marketing automation platform with more than 15M users, MailChimp's features and integrations allow users to send marketing emails, automated messages, and targeted campaigns with personalization from Fresh Relevance.